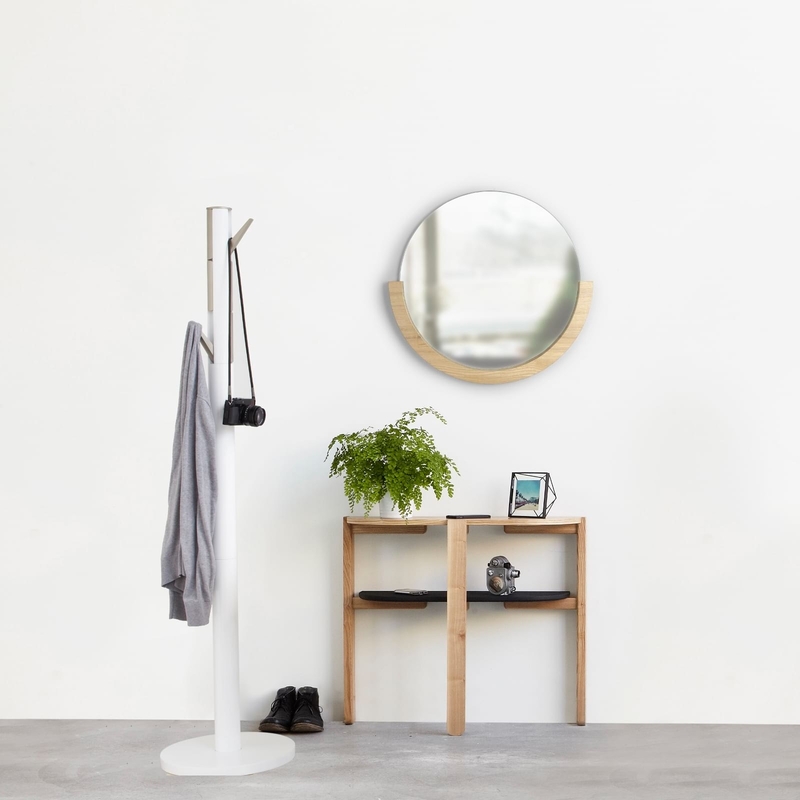 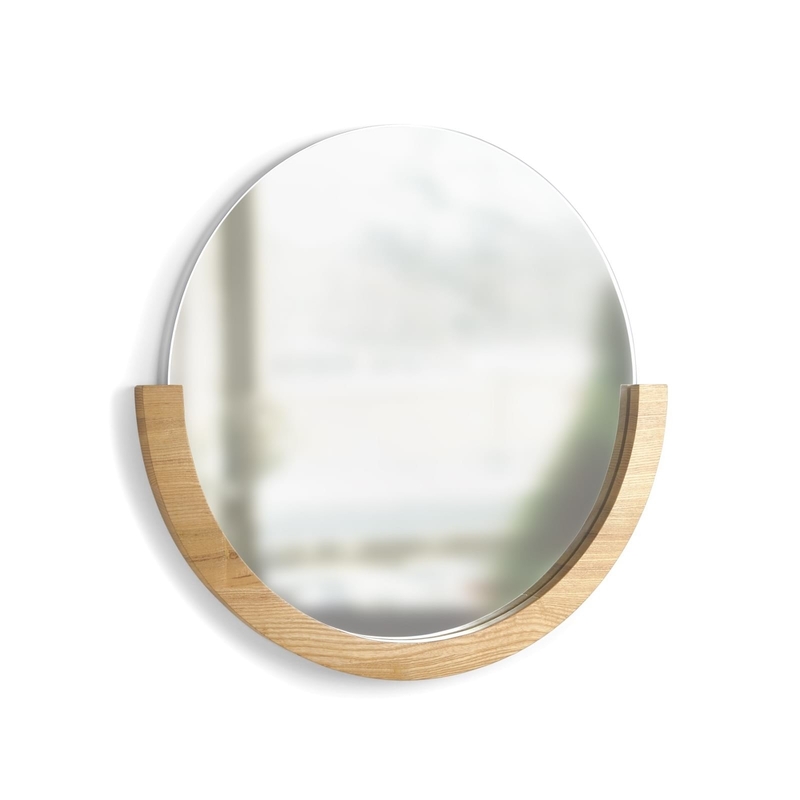 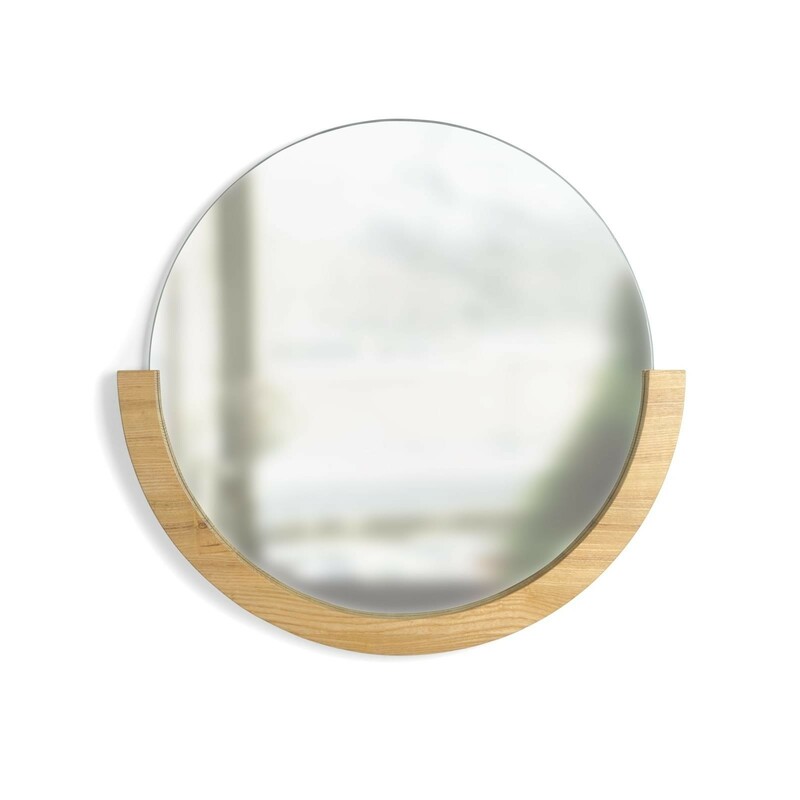 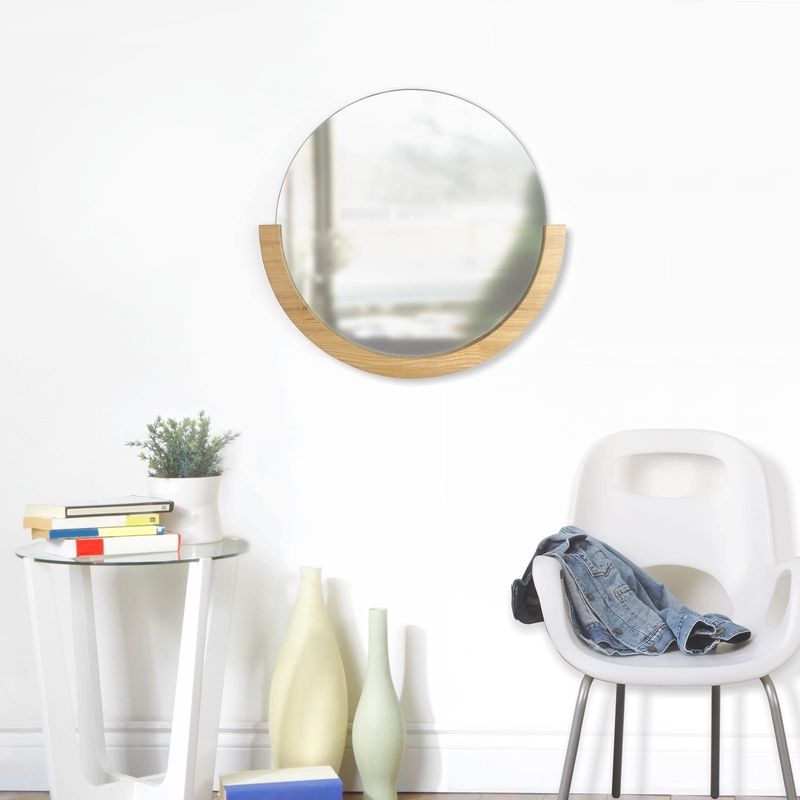 Mira is a contemporary circular mirror supported by a semi-circle wood frame on the bottom half. 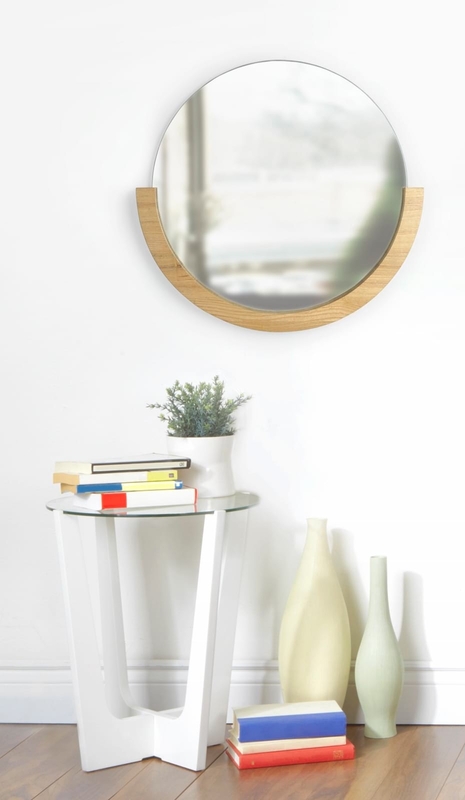 Designed by Lauren Reed for UMBRA. 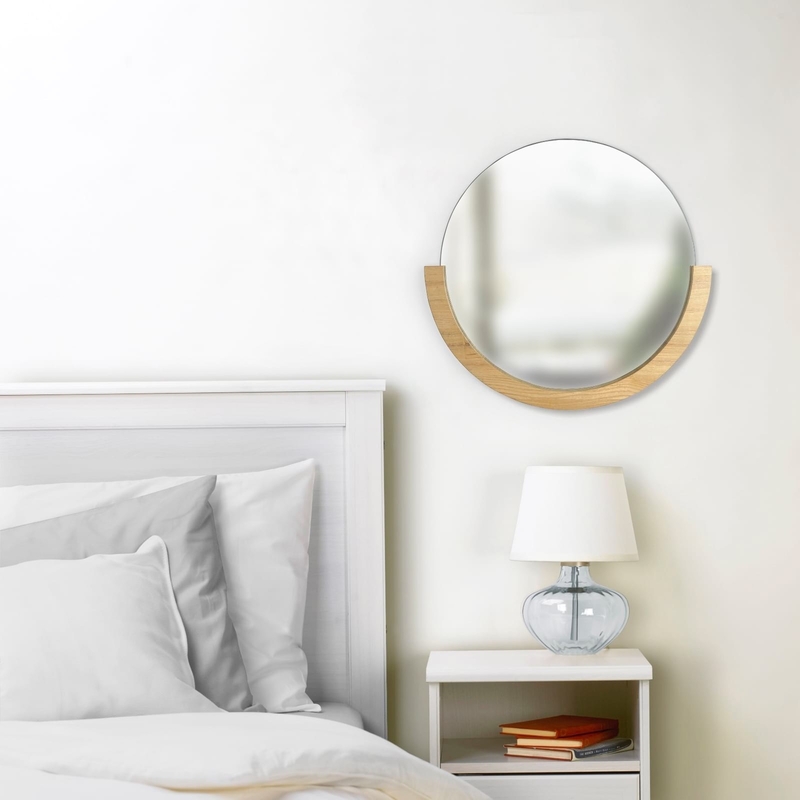 This unique mirror will add an elegant touch to any interior while at the same retaining flawless functionality. 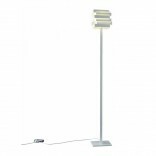 Dimensions: 56.4 x 53.4 x 2.4 cm.